If you don’t know about web building, it is a good source for you to site building. 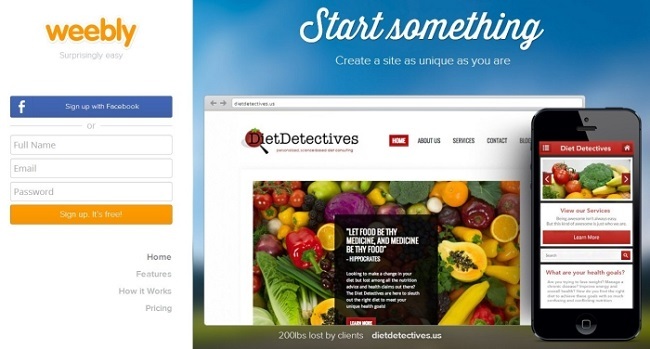 If you want to give a professional look to your site, you need to use a custom domain. 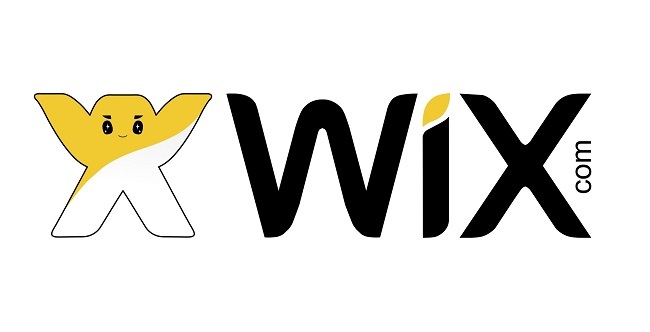 Users should buy premium packages to link their sites to their domains, add e-commerce capabilities, remove Wix ads, buy extra bandwidth and data storage, and many more. Among all blog and website building platforms, it is less complicated and easier site creating a platform. If you are seeking for simple design for your site, this platform will be good for you. It is designed for developers as well as every individual who are making their website without knowing of code. This is one of the best platforms in order to make an attractive website. It has the ability of optimizing search engines. 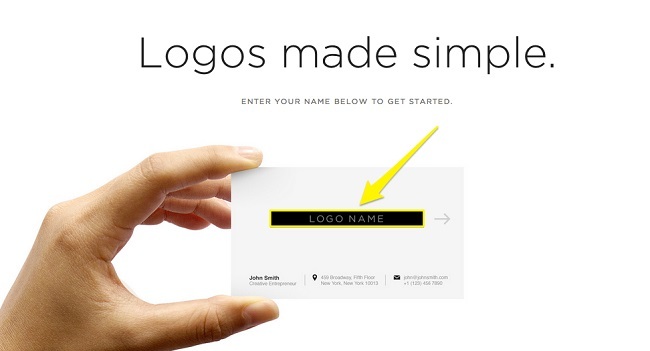 Jimdo consists of contemporary templates with amazing designs. Contemporary templates may be defined into numerous categories. 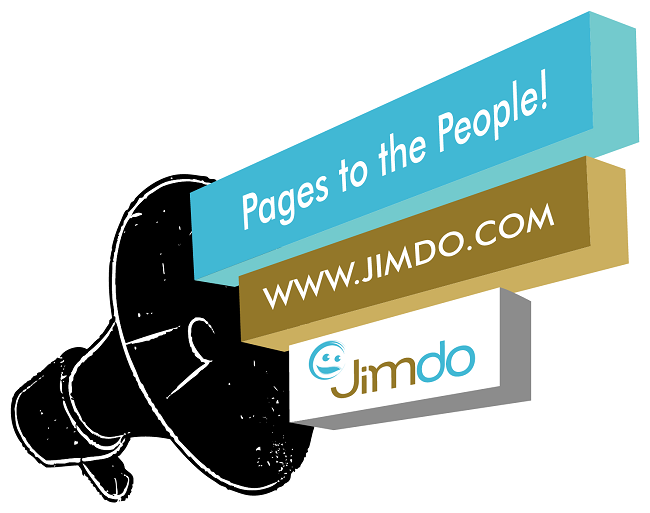 ASO and SEO support makes Jimdo more user-friendly and powerful. However, it provides only few design templates and limited storage capacity are available to use. Shopify is one of the best E-commerce web solutions. If you want to develop your online store, it can develop eCommerce computer software. It manages a hosting part of your online store. In order to develop an online store, it is recommended E-commerce web solutions platform. 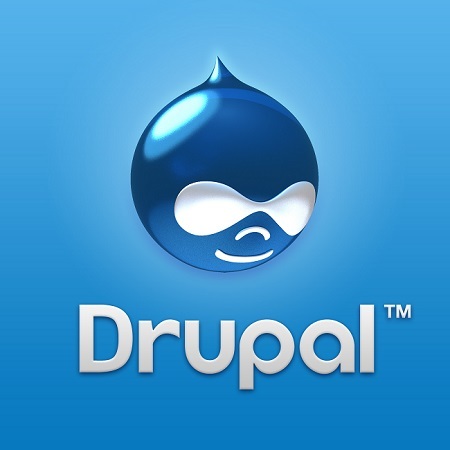 It is an open source content management system like Joomla and WordPress. It is based on PHP. It is very suitable for business sites. It is utilized for about 2.1% on today’s web cyberspace that show its popularity in today’s market. If you are seeking for a paid template for your site, then Squarespace is best for you. The Squarespace provides latest and amazing templates. It is simple to handle and use. It has good templates like default extra-ordinary which you only have to customize. On a single website, you may use multiple templates. It is the well-known blogging platform along with social media site. It enables you to submit short-form articles / blog and multimedia, such as web links, quotes, videos, images, etc. It is very famous due to animated GIF images. It needs only sign up and you may utilize it easily. 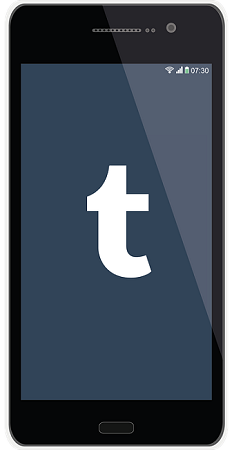 WordPress has lots of themes, while Tumblr has not free themes. It has all features like WordPress. 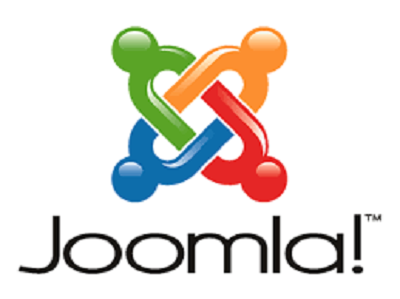 Joomla can run on all web hosting platforms. In the end, selecting a development platform is totally relying upon your web needs, what exactly you want to get from your business site. All kinds of platform have their own advantages & disadvantages. So, compare the platforms according to your requirements & choose the appropriate one. Maggie Sawyer is a web developer by profession and a blogger by hobby. She works for MarkupHQ Ltd., She provides best psd to wordPress with guaranteed 100% client satisfaction.